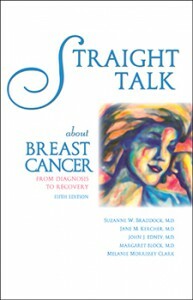 Straight Talk about Breast Cancer continues to be a bestselling consumer health book. 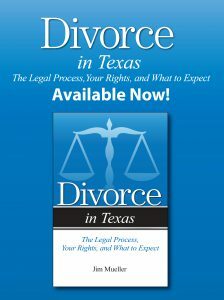 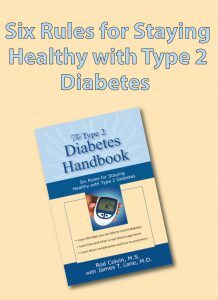 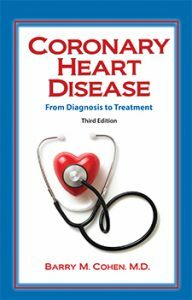 Suzanne Braddock, M.D., is the lead author of the book, now in its fifth edition. 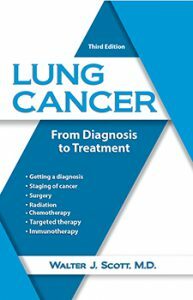 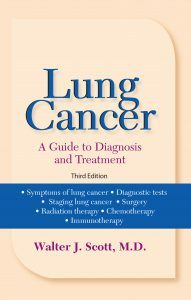 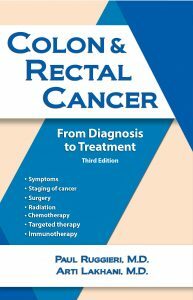 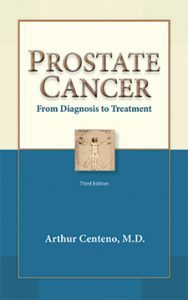 The book is used for patient education in cancer clinics and hospitals across the nation.